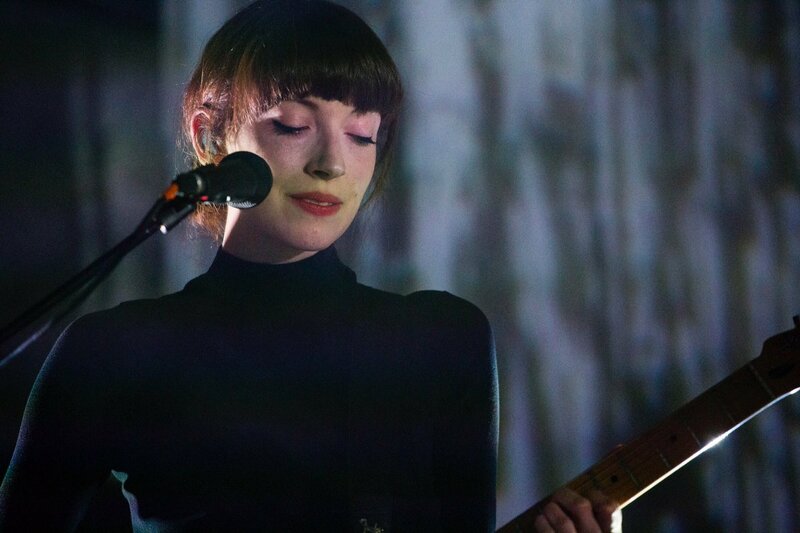 Since their inception in 2010, Daughter have gone from strength to strength, being snapped up by 4AD in Europe and Glassnote in North America. Their latest album Not to Disappear was hailed by AllMusic as “altogether elegant, moving, and often beautiful”. Daughter are a 3 piece folk band made up of Elena Tonra (vocals, guitar, bass), Igor Haefeli (guitar, bass) Remi Aguilella (drums, percussion). 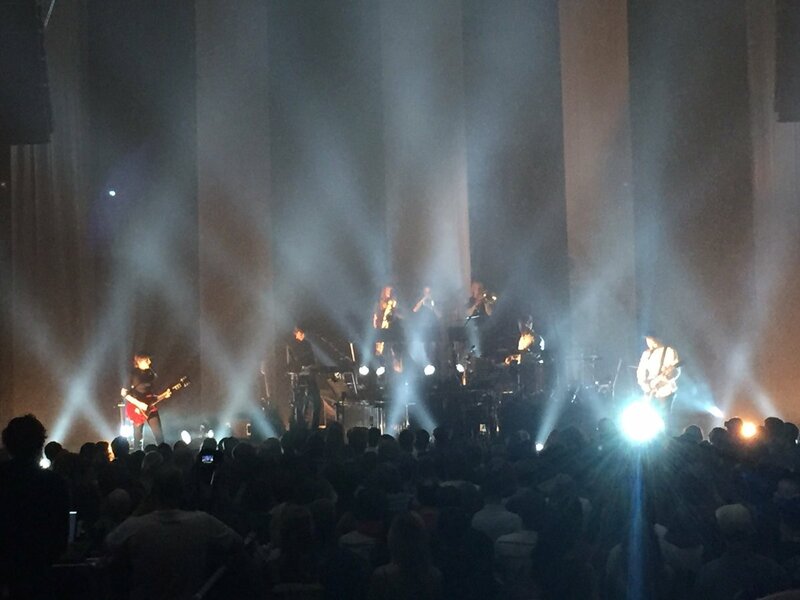 They formed in 2010, and are currently signed to Glassnote (USA) and 4AD (Europe) records. 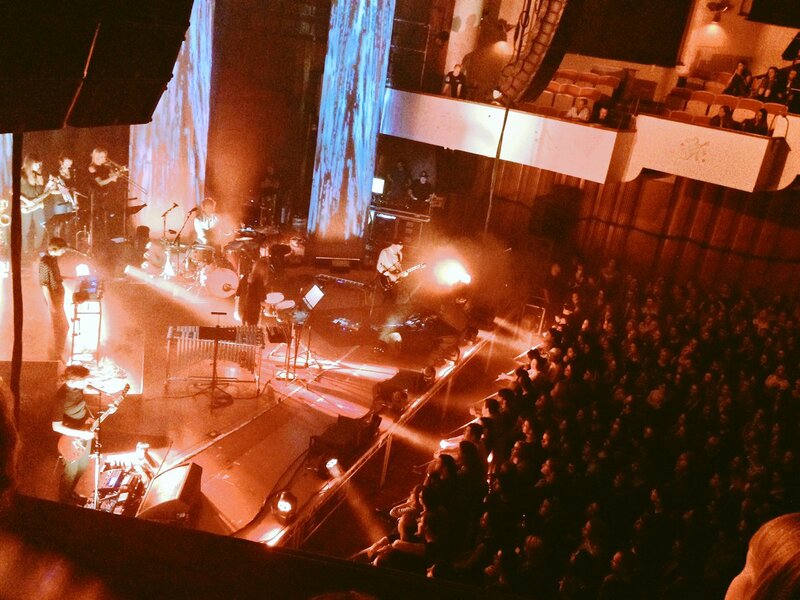 Daughter - How (Live at Colston Hall, Bristol) https://t.co/YkgkJfnBfP How long must I wait for you To become what I need? Me ha gustado un vídeo de @YouTube (https://t.co/Va67iCVrHv - Daughter - Shallows (Live at Colston Hall, Bristol)). 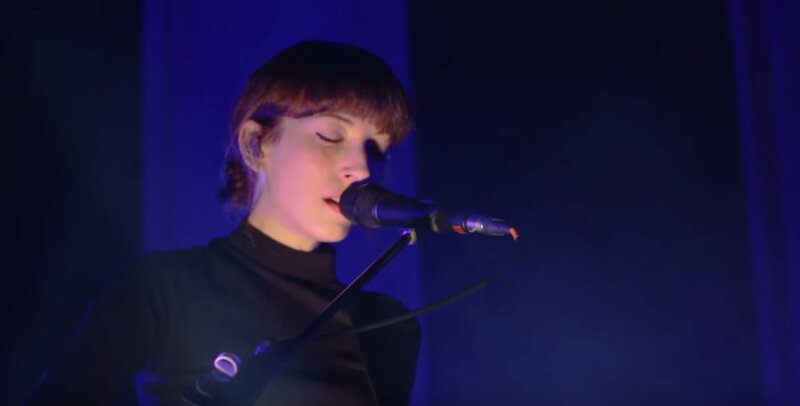 Daughter - Shallows (Live at Colston Hall, Bristol) https://t.co/7sPqOERwCN Can you imagine having the privilege to be there in the flesh! Daughter - Shallows (Live at Colston Hall, Bristol) https://t.co/kOCldtuGiw via @YouTube this is good! 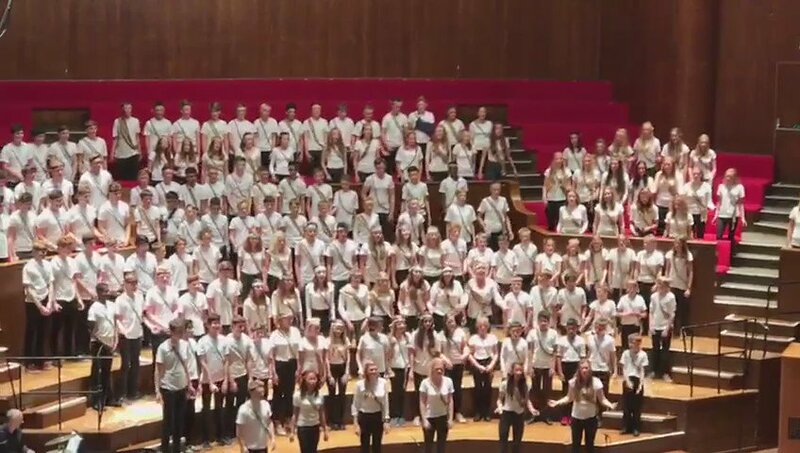 Me ha gustado un vídeo de @YouTube (https://t.co/vtyuexa7zn - Daughter - Shallows (Live at Colston Hall, Bristol)). 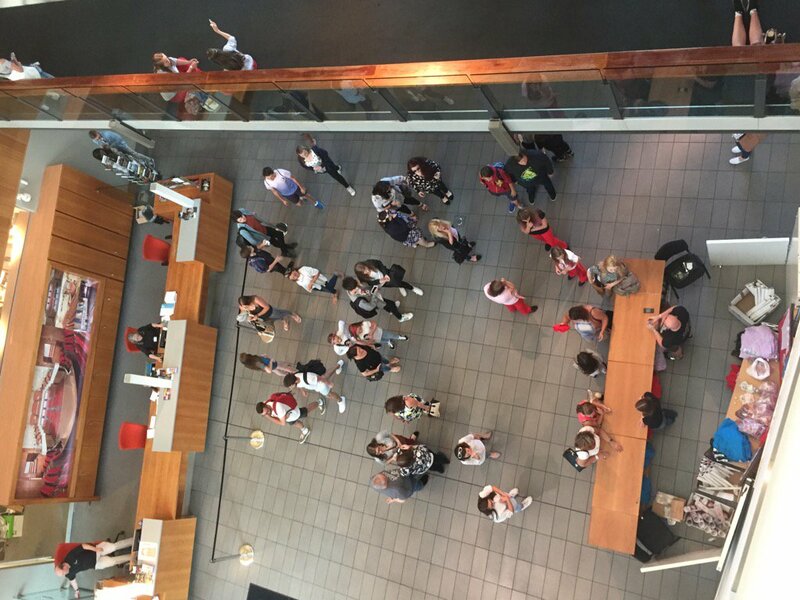 Looking forward to seeing my Daughter perform at @Colston_Hall this evening in her dance show. She's very nervous bless her. 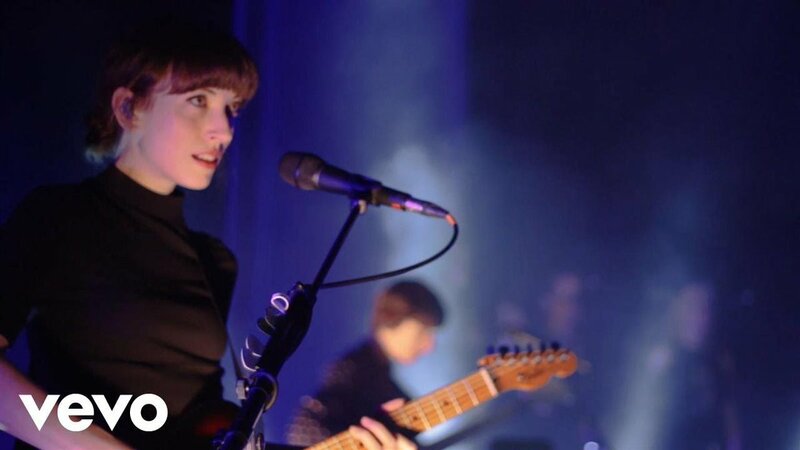 Daughter - How (Live at Colston Hall, Bristol) https://t.co/JKdQtDcolR Esta vieja canta muuuy bien. 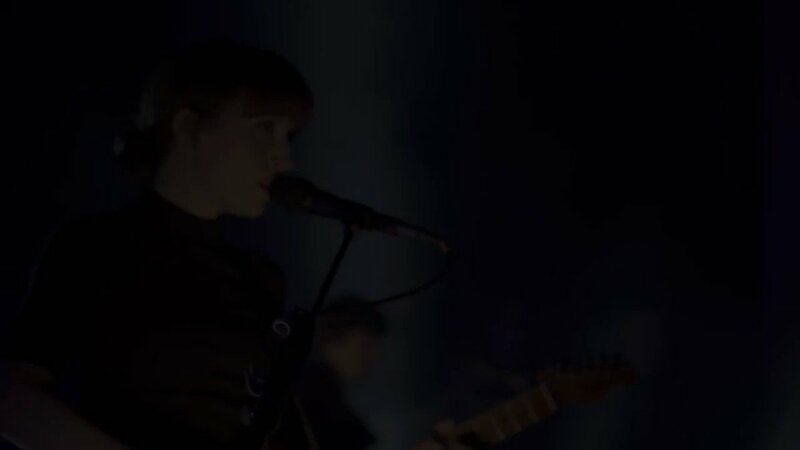 Me ha gustado un vídeo de @YouTube (https://t.co/lwDKVVmzZC - Daughter - How (Live at Colston Hall, Bristol)). Me ha gustado un vídeo de @YouTube (https://t.co/nwMXLCUCbO - Daughter - How (Live at Colston Hall, Bristol)). 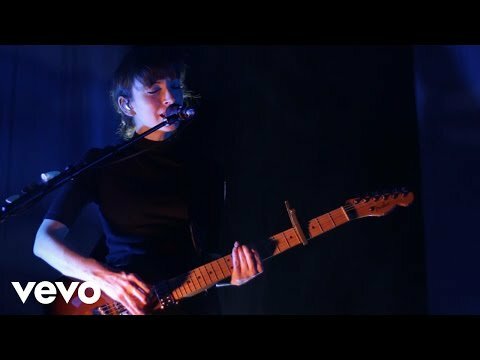 Daughter - How (Live at Colston Hall, Bristol) https://t.co/wBUBLUO0Y2 Elle est incroyable ! Me ha gustado un vídeo de @YouTube (https://t.co/hBLzBopBIR - Daughter - How (Live at Colston Hall, Bristol)). @Colston_Hall Daughter coming from Oxford for Seth tonight - what's the latest we can take our seats? Very excited! I'z going to see Brian Cox at the Colston Hall, Bristol, on Wednesday. Last year's xmas gift from daughter no.2. Gotta pretend 2 understand. 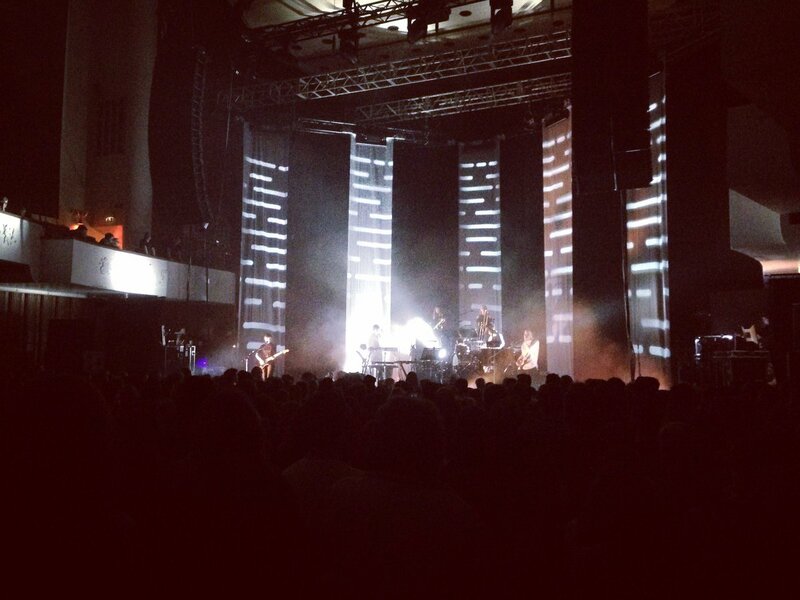 Saw @ohdaughter live at Colston Hall tonight and it was pretty magical. Undoubtedly a great performance. @substandardnerd @Colston_Hall @ohdaughter I did it was great! 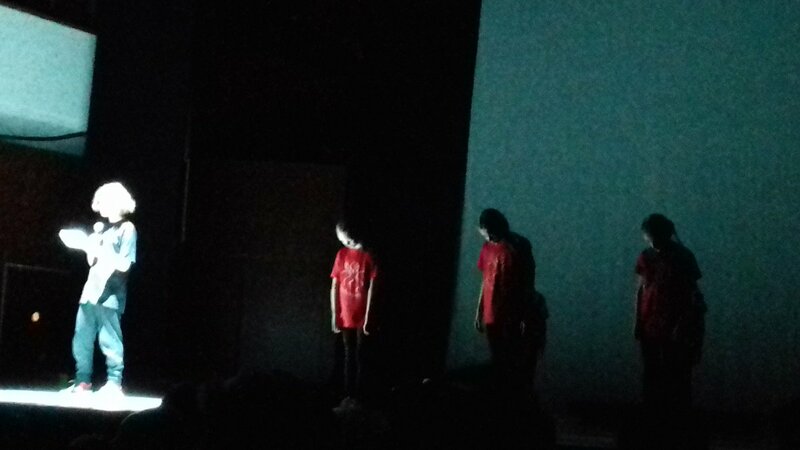 @OpTimEllis @Colston_Hall @ohdaughter Cool! Have a great night! At the @Colston_Hall super early for tonight's @ohdaughter gig and ready for hearing the album of 2016 live. 2 x general admission tickets for #Daughter #ColstonHall - @Colston_Hall - free to good 2x pair of hands! 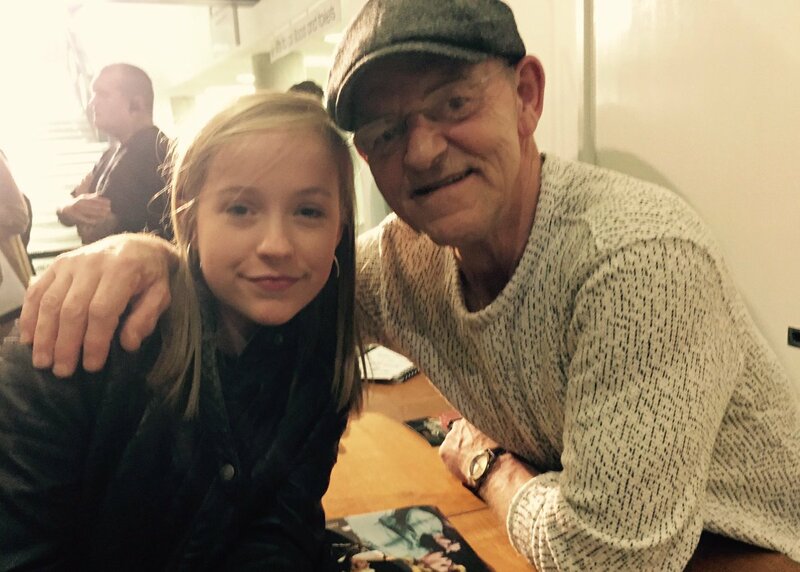 @Colston_Hall Hi, what time are you expecting Daughter to finish tonight? 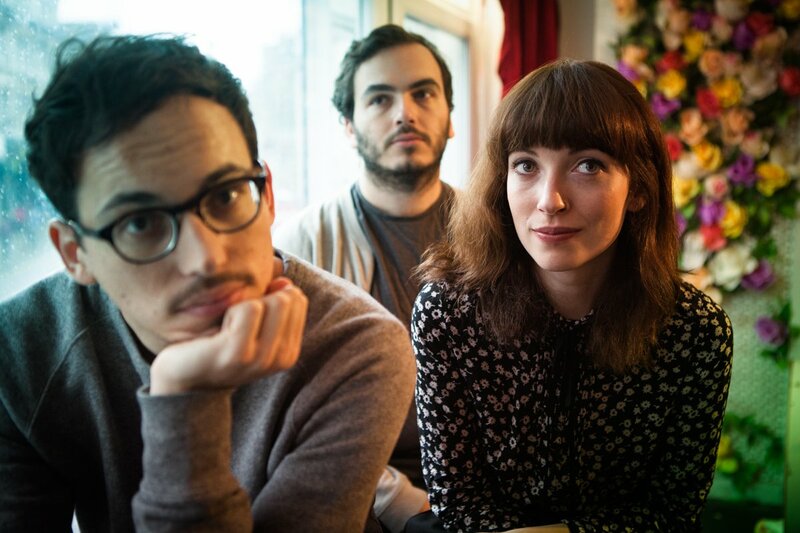 @Colston_Hall what time do doors open for @ohdaughter this evening? 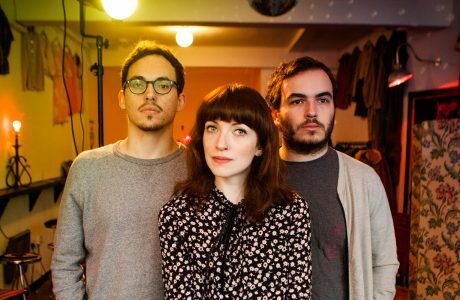 @Colston_Hall what are the show times for @ohdaughter tonight?  thanks! In less than 12 hours I'll be in the vocal comfort of @wilsenmusic & @ohdaughter @Colston_Hall. That's quite alright by me. @Colston_Hall can I please have stage tomes for @ohdaughter tomorrow? Trying to plan travel. 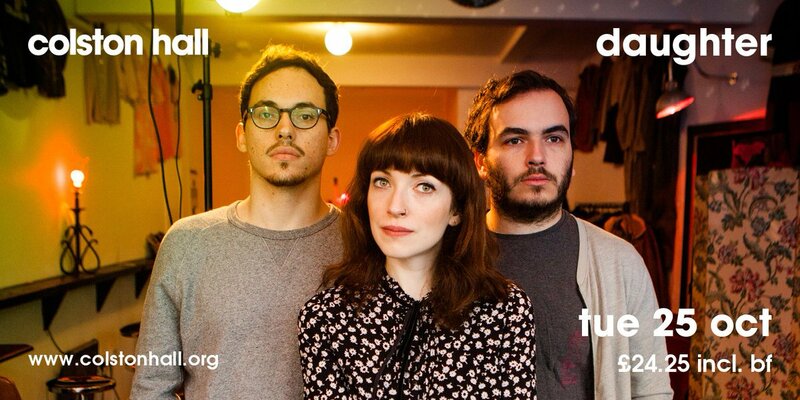 Just cracked and bought @ohdaughter ticket for tomorrow night at Colston Hall. Should never have pretended I wouldn't eventually do that. I have spare ticket to see Daughter at the Colston Hall Bristol on Tuesday 25th October if anyone is free to join me. Payday so tickets bought for @The_Perturbator @FleeceBristol and @ohdaughter @Colston_Hall - quite the musical juxtaposition, both awesome. @Para_42 @ohdaughter @Colston_Hall Hi, yes your right. It's October, our mistake. 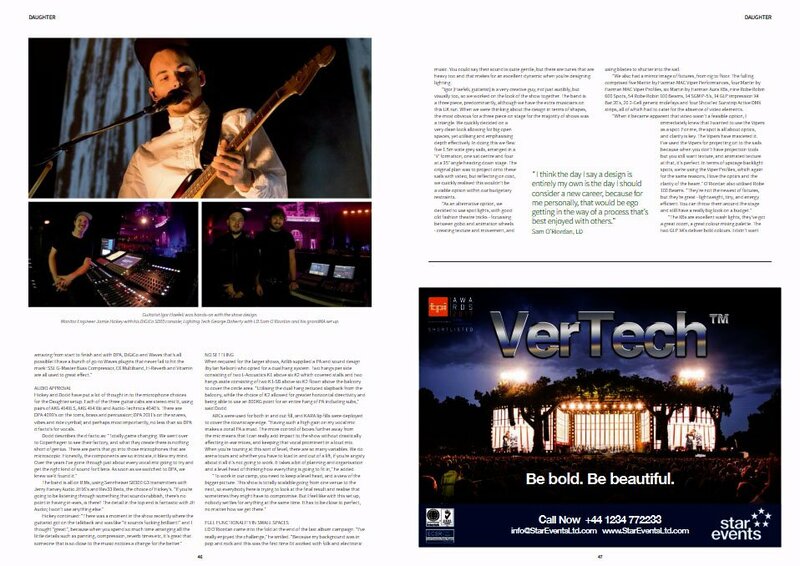 @risebristol @ohdaughter @Colston_Hall …isn't it 25th of October? @willyoung do u remember me writing u a letter when u were at Colston hall Bristol. I told u how I named my daughter after ur song, grace! 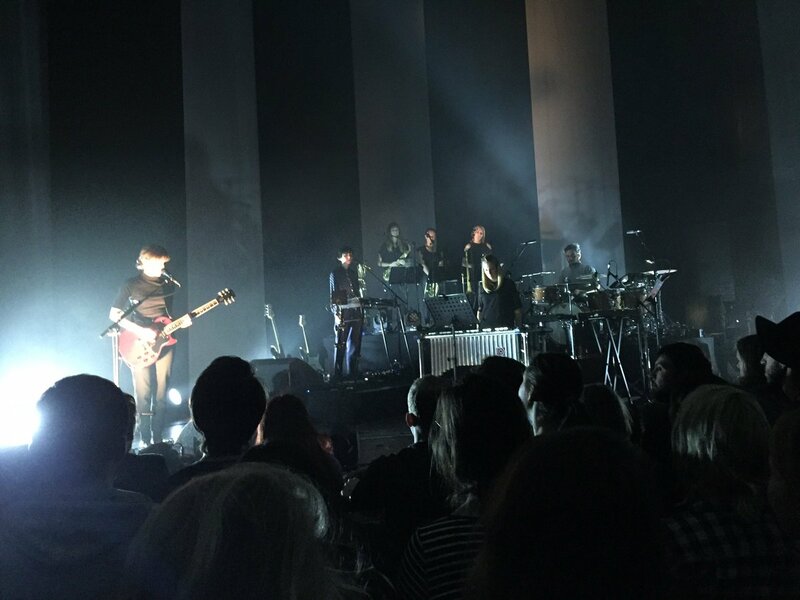 @Colston_Hall is there anymore tickets available for Daughter in October? @thebristolmag @BSinfonietta @Colston_Hall @AndyDayTV my daughter plays the violin at school she would love this how do I book?? 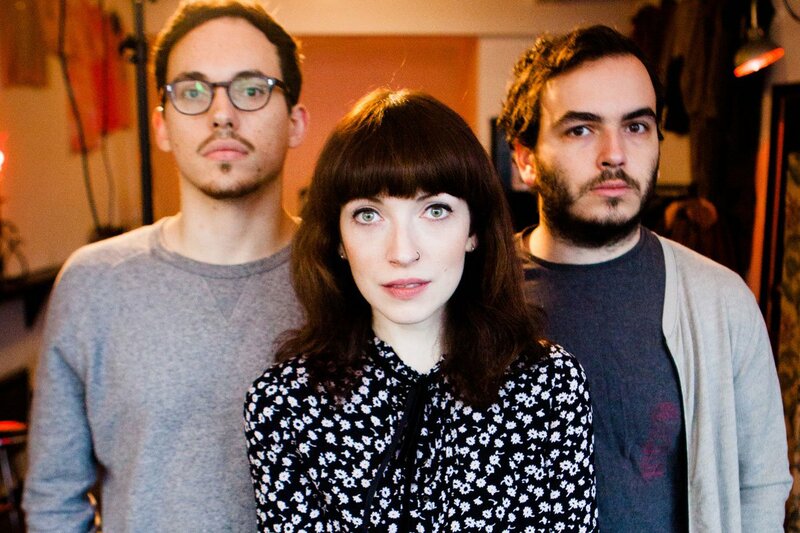 Would anyone care to join me to see @ohdaughter play at @Colston_Hall in October? Looking at you @honeyparast? @ohdaughter Elena! I'm starting at Bristol Uni in Sept. and hopefully will be living just by Colston Hall!! :) I might have to come to this!